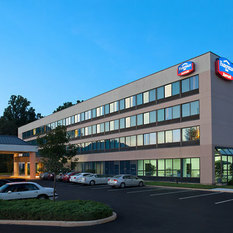 Among hotels in Exton, PA, The Fairfield Inn Philadelphia Great Valley/Exton is situated in the Philadelphia suburbs, centrally located less than 20 miles from historic Valley Forge National Park, Longwood Gardens, with quick access to the Brandywine Valley and Lancaster, PA's Amish country. 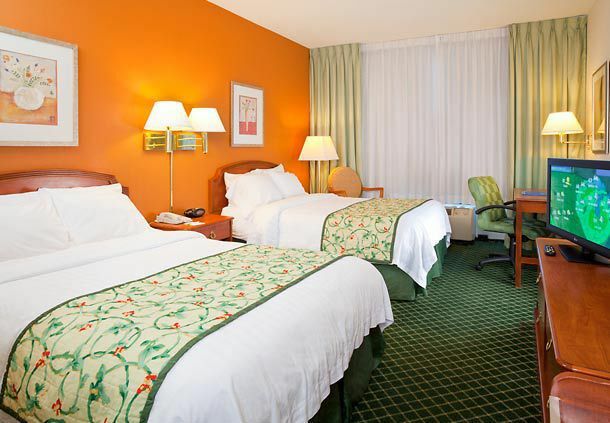 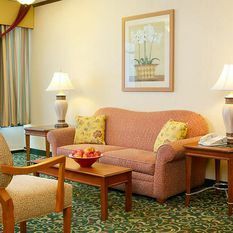 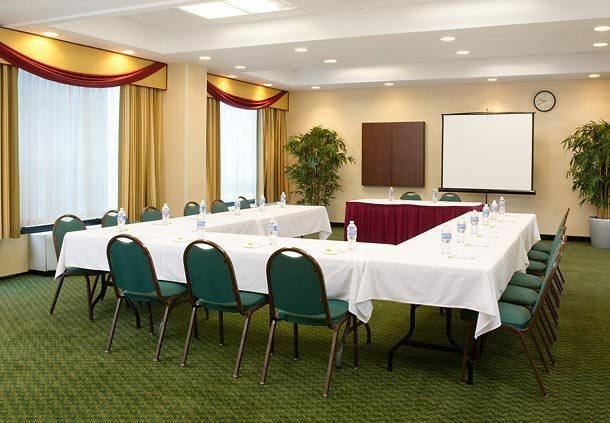 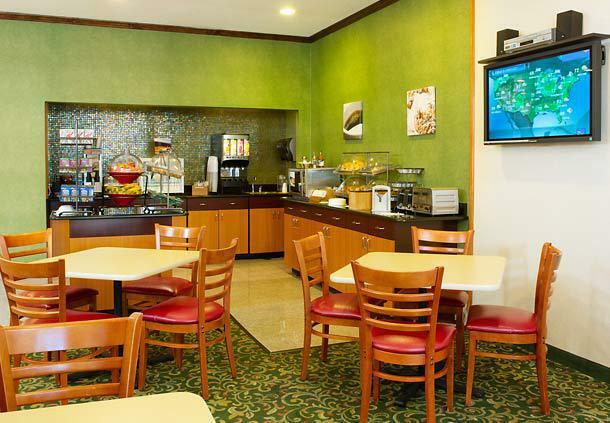 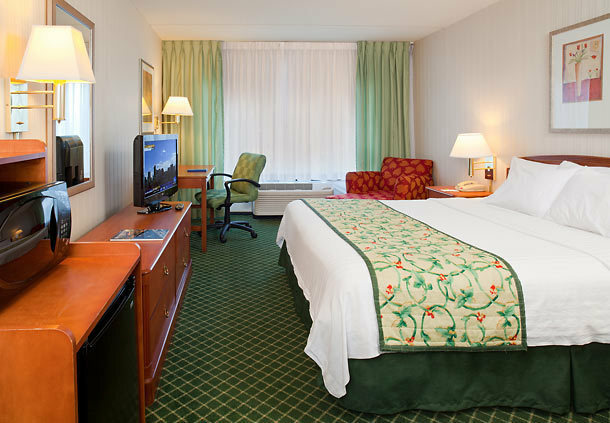 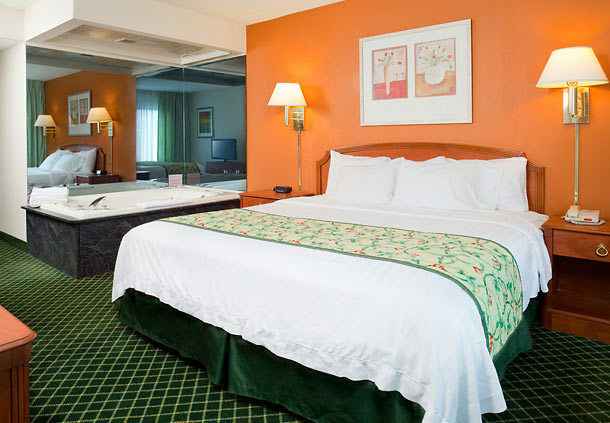 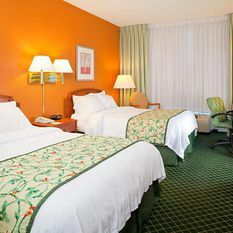 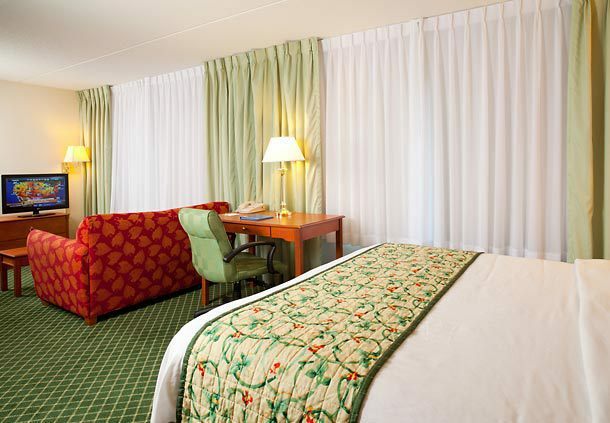 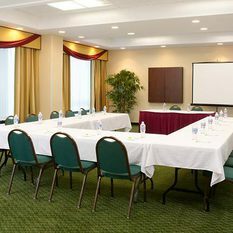 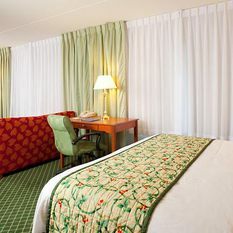 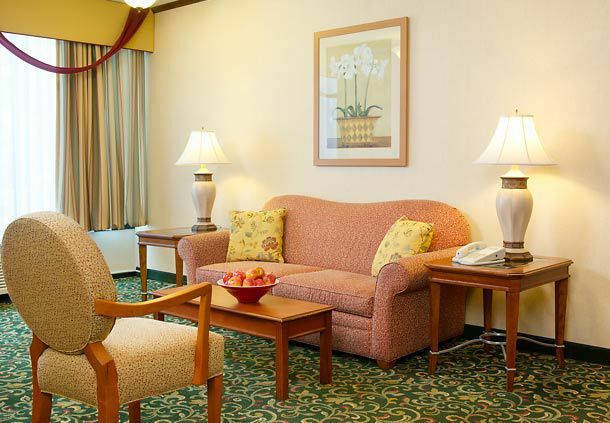 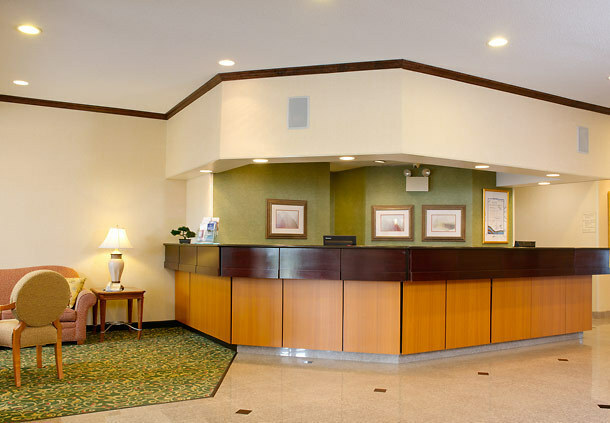 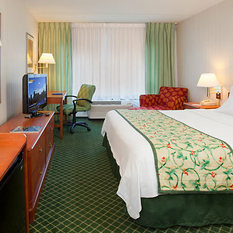 Additionally, our Exton, PA hotel's location is within close proximity to QVC, Siemens, Oakland Corporate Park and Eagle View Corporate Park, making business travel a breeze. 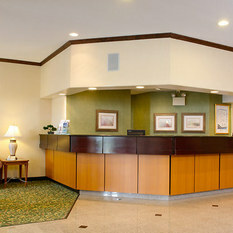 Bordering the towns of: Downingtown, Lionville, Chester Springs, and Frazer/Malvern. 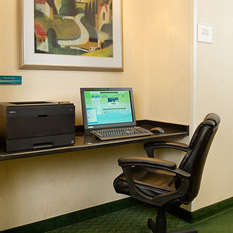 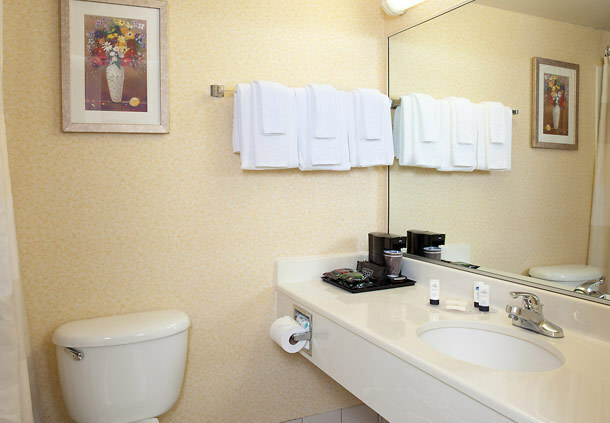 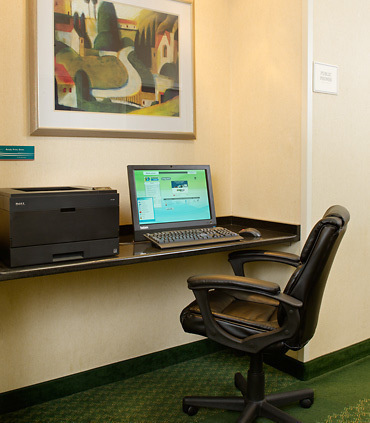 Whether traveling for business or pleasure, our Exton hotel's accommodations feature free high-speed Internet access, in-room refrigerator & microwave, in-room coffee/tea, and HD TV's in all rooms. 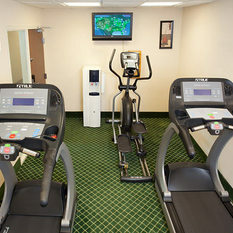 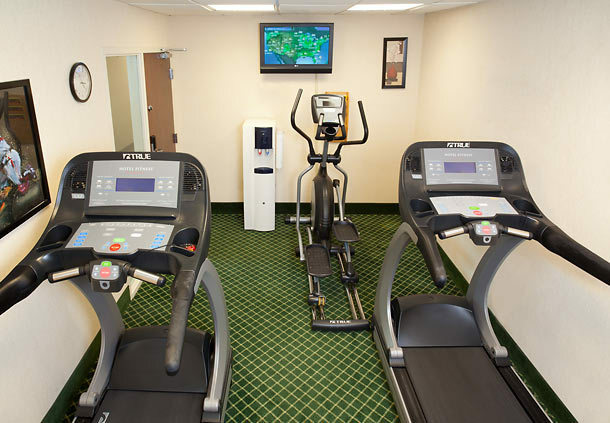 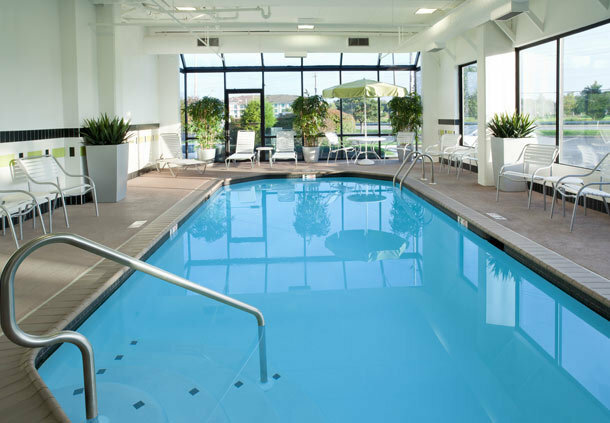 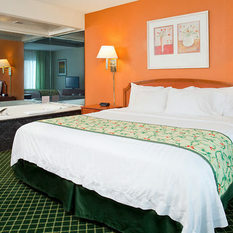 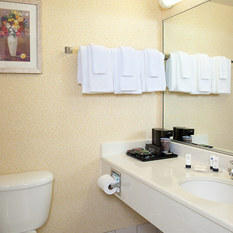 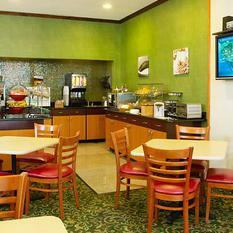 Additional amenities include an indoor heated pool and cardio-fitness center. 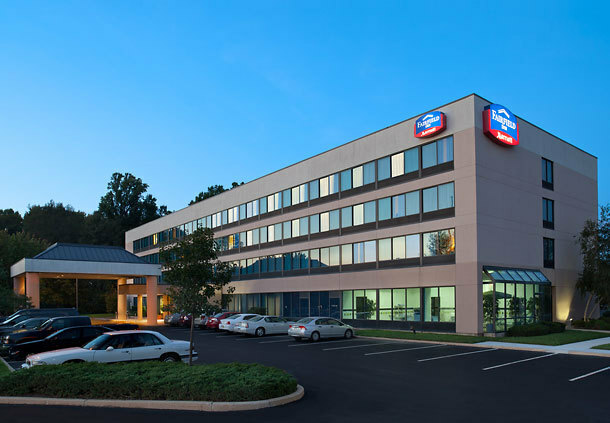 For mapping programs please use the address of 1 East Uwchlan Avenue, Exton, PA 19341.